Join us at the 18th Annual Grape Harvest Festival on Saturday, August 25, 2018 from 8 a.m. – 4 p.m. The festival is expected to draw more than 3,000 participants and will be held at the FAMU Center for Viticulture and Small Fruit Research, located at 6361 Mahan Drive in Tallahassee. Be sure to share about the festival on social media using #FAMUgrapefest! 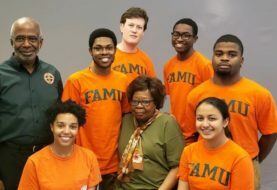 Celebrate family, food, fun, and agricultural discovery in recognition of FAMU’s role as a national leader in viticulture research. Featured activities include the popular grape stomping contest, a kids petting zoo, water slides, a grape throwing competition, a grape and wine sampling, a hula hoop competition, live entertainment, the 5K/2K vineyard run and walk-a-thon, grape picking, a health fair, and more than 60 community exhibitors and vendors. In addition to the various family-friendly activities, participants will have an opportunity to tour more than 45 acres of the University’s premier muscadine grape vineyard. 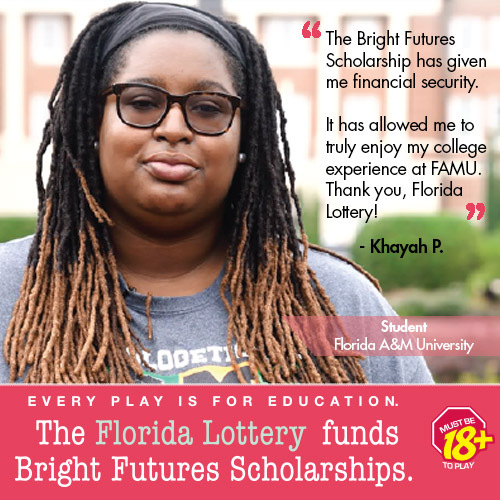 The event will be hosted by FAMU’s First Lady Sharon Robinson and Dean of the College of Agriculture and Food Sciences Robert Taylor, Ph.D. On-site registration is $6 for adults, free for children under 12, free for FAMU students with ID, and $3 for non-FAMU students with ID. Gulf Specimen Marine Lab Inc.
to participate in this particular contest. **Registration is necessary to pick grapes in the vineyards. Multicolor gift bags will be provided. *** You must be 21 years or older to participate. Photo ID is required.